Our research* shows 100% of physician offices would like to be paid for calling in prescription refills. Our research* shows 100% of physician offices want a better way to manage Flu patient calls. New Revenue at No Cost. Efficiency without Disruption. 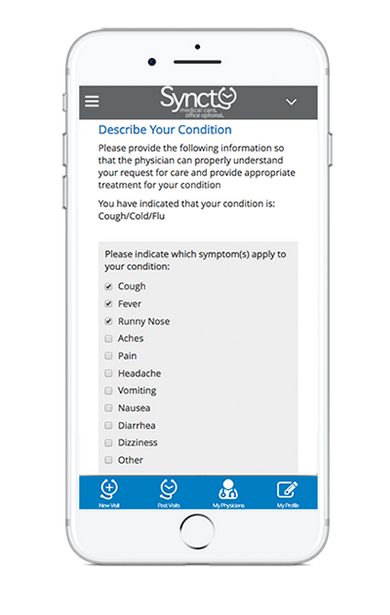 We believe patients need a new solution for their basic care needs rather than calling the physician office for telephone based care or logging into the EMR Patient Portal when an office visit is not necessary. Physicians deserve an efficient method to manage these care requests and to be paid for the valuable care they provide. 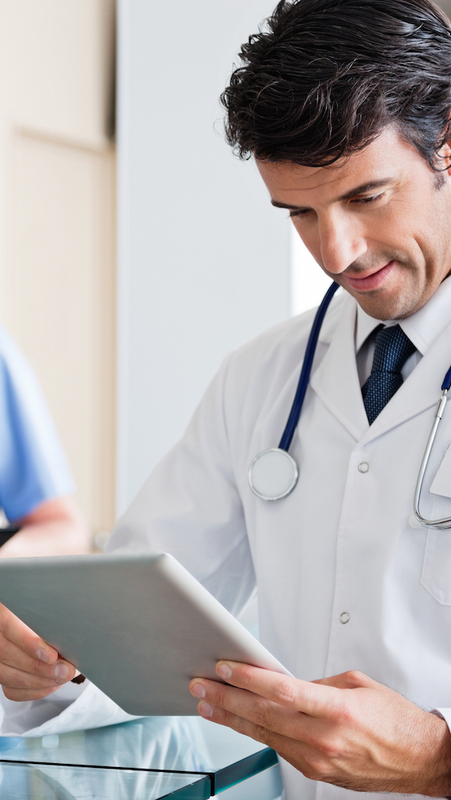 Synct is a cloud based software that communicates with your EMR. Access the Synct software on your computer, smart phone, or anywhere you have a device connected to the Internet. With Synct, Medical Care is Office Optional. Invest 15 minutes to advance your practice. Need a New or Better Website? WE’VE GOT YOU! Explore how Synct can build or rebuild a fantastic website for your practice.